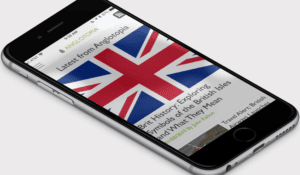 It has been a very exciting year for us here at Anglotopia and Londontopia. 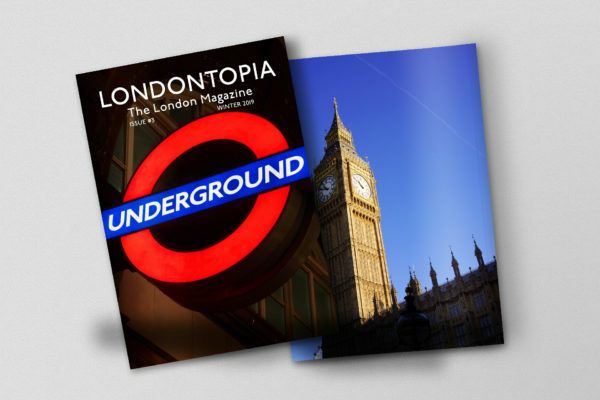 Last February, we launched our very own print magazine and it has been a huge success for us. We love making the magazine and people love reading it. As we prepare the final issue for the first year, we have two big announcements today. 1. We’re now taking pre-orders for Issue #4 and revealing the cover and 2. We’re going to publish a special London Annual. 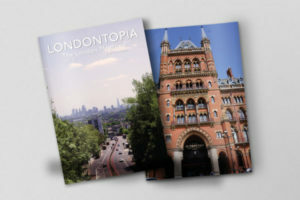 With the success of the Anglotopia Magazine, we have decided to offer a once a year London Annual special. 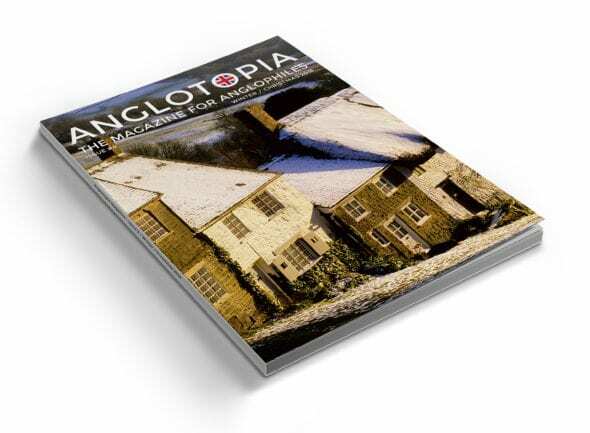 This will be SEPARATE from the Anglotopia Magazine and IS NOT included as part of the subscription. 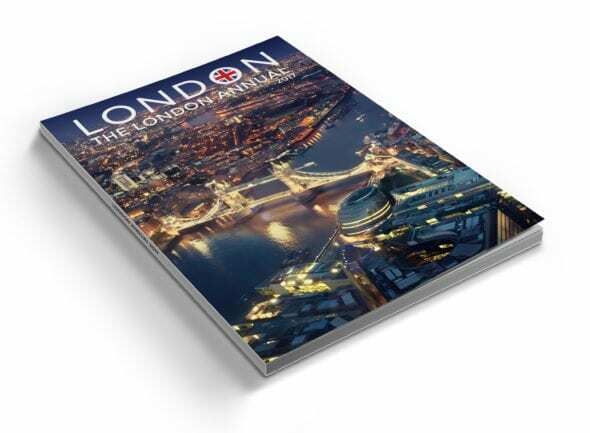 The London Annual will be dedicated entirely to London. 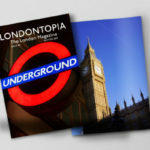 The most important feature will be our special guide to what to see and do in London in 2017 that will not be available anywhere else. The London Annual will ship in Mid/Late October and will ship with plenty of time for Christmas. We plan to only print what is ordered in advance (there will be extras but not many) so we would encourage you to buy it in advance. There will also be no adverts in the London Annual as well. FULL DETAILS AND RESERVE YOUR COPY HERE! As we have done with the previous launches, we’re now opening up pre-orders for single copies of Issue #4. As we will be printing a limited number of copies, this is your chance to reserve your copy. If you’re a subscriber already, you don’t have to worry. But many people have chosen to buy the issues one at a time. Issue #4 will be shipping in mid-November (yes, in time for Christmas). We’re still laying the issue out but many of the articles will be related to Christmas in Britain (but plenty that don’t too). You can expect the same print quality, quality paper, writing and photos in previous issues. And of course NO ADVERTISEMENTS! This has become the favorite feature of the magazine for many readers. CLICK HERE TO RESERVE YOUR COPY! If you’re wondering where your 2017 Calendars are – we will be going to press next week so they’ll be shipping by the end of September. Thank you so much to everyone who has helped make Anglotopia and London a success his year and as always we are grateful for the continued support! Congratulations for success! Great news!